Is it true that President Michel Temer is negotiating the sale of the Guarani Aquifer and the Sao Francisco river to private companies Coca-Cola and Nestlé? E-farsas.com - Unraveling web tricks since 2002! The news reappeared forcefully the first week of January 2017 on social networks, in addition to being published on various websites and blogs. According to the text, President Michel Temer would have opened a bidding for the privatization of the world's largest aquifer, the Guarani. Still, according to the news, multinationals such as Coca-Cola and Nestlé would be disputing the right to use and exploit the huge amount of water in their products! Is the Government giving our water reserves to foreign companies? The subject, although widely shared in early January 2017, is much older than that. We found posts about the supposed privatization of the Guarani Aquifer made in September 2016, but as the rumors come and go, in 2017 this story reappeared. In fact, this rumor arose from a confusion made with the announcement of the Government of the launching of the Draft Investment Partnership Program, which aims to reshape the system of concessions to increase competition between entrepreneurs. In the list of concessions there is not the Guarani Aquifer, but someone must have confused and inserted this reserve in the middle of the projects before spreading the false news on the web. In addition, there is already an ongoing project of technical management in partnership between the countries in which the aquifer is part, and Uruguay and Argentina have already approved. So that there are no more doubts, we must also explain here that, In Brazil, it is necessary to change the Constitution so that companies can receive concessions for the exploitation of natural reserves of water. 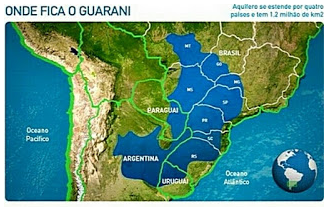 Therefore, it is not only with a simple "will" of the president that an aquifer is sold of the importance of Guarani! The Temer Government will not sell the Guarani Aquifer to foreign companies! False news! Negotiations with the main trans-national conglomerates in the sector, including Nestlé and Coca-Cola, are "striding forward." 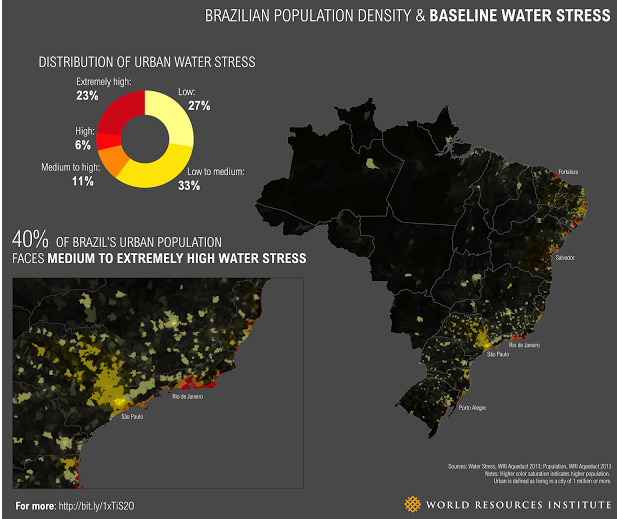 With a total area of ​1.2 million km², two-thirds of the reserve are in Brazilian territory, in the subsoil of the States of Goiás, Mato Grosso do Sul, Minas Gerais, São Paulo, Paraná, Santa Catarina and Rio Grande do Sul. " Aquifer's strategic importance in supplying future generations arouses the attention of groups from different sectors throughout the world, "says document of the Human Rights Organization Land Rights. Nestlé has been in Brazil since 1921. Through robust and consumer-focused management, it bases its growth equally on the economic, social and environmental performance of the country. Nestlé Brazil Mission Offer to the Brazilian consumer products known to be leaders in quality and nutritional value, which Contribute to a healthier and more pleasant food, always generating business opportunities for the company and shared value with Brazilian society. Recently in Nagpur, central India’s largest city where the country’s first municipal partnership with a private utility company is being played out, major tensions have erupted. Three years ago the city signed a 25-year contract with Veolia Water to supply the city of 2.7 million residents with 24 hour-7-days a week water service. Instead unforeseen delays driving up prices manyfold along with unfair water distribution and frequent service breakdowns have led to widespread angry protests in the streets and charges of corruption. 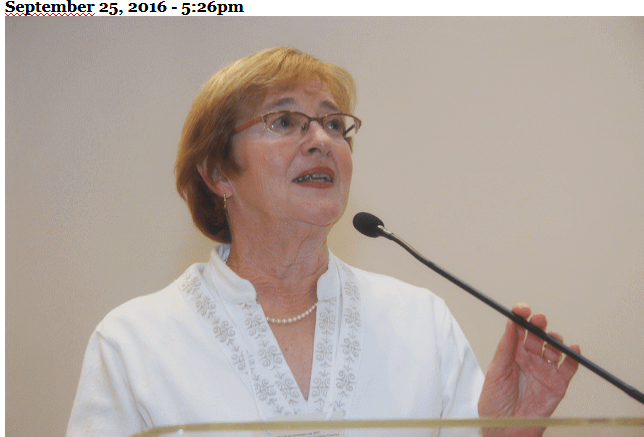 City officials point to a series of serious contract violations. Again cutting corners by refusing to invest in the needed infrastructure appears to be the primary cause for this failed project. The Corporate Accountability International’s 2012 report called “Shutting the Spigot on Private Water: The Case for the World Bank to Divest” cites a number of similar cases where privatization has proven in-effective. 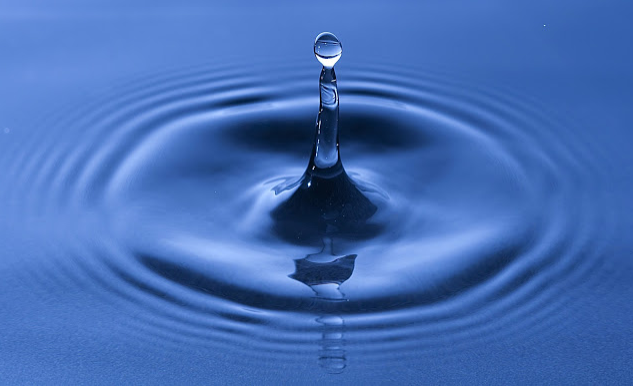 Taking on global privatization of water for the well being and greater good of the people is but an example of the monumental work that needs to be done. Only if informed, caring and committed human beings collectively come together worldwide to take a global stand against this gravest of life and death issues facing humanity can this oligarch agenda be stopped dead in its tracks. As global human rights activists it is up to us to end the global corporate malevolence and malfeasance from further damaging and afflicting our planet like never before. With the recent formal finding that Americans no longer live in a democracy but an oligarchy, as if we did not already painfully know, it becomes even more “formally” imperative now that we as ordinary citizens of the world take the vested interest in preserving life on our only planet before it becomes too late. It is high time we take back our planet once and for all from the oligarchic corporatocracy bent on insidiously making our earthly home increasingly uninhabitable for all life forms. Joachim Hagopian is a West Point graduate and former Army officer. His written manuscript based on his military experience examines leadership and national security issues and can be consulted at http://www.redredsea.net/westpointhagopian/. After the military, Joachim earned a masters degree in psychology and became a licensed therapist working in the mental health field for more than a quarter century. He now focuses on writing. 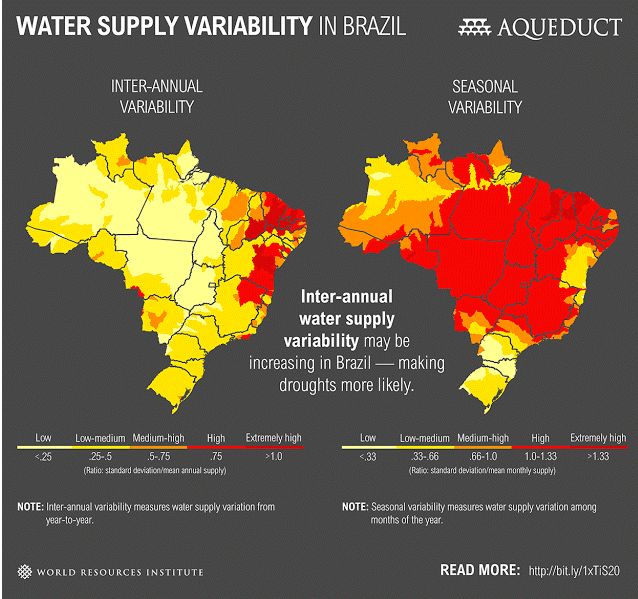 Privatising natural resources,even in part,goes against the Brazilian Constitution. Better then to look for a partner, or finance,even with private partnership to finish the derelict railway project in the North-East,with further expansion throughout Brazil,which is virtually void of cross-country railway networks.